The Accident Exchange group of companies – which includes telematics firm In-Car Cleverness – has rebranded under one name to deliver its services to fleets, dealers and insurers. 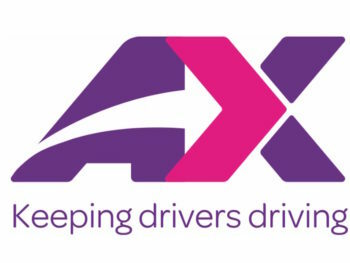 Implemented after a return to profitability in 2018 and intended to streamline services, the move sees two business areas formed – AX Automotive and AX Innovation. AX Automotive will focus on the growth of the Credit Hire business, broadening its market reach, while AX Innovation will concentrate on a growing suite of vehicle technology products. This includes the telematics solutions previously delivered by In-Car Cleverness and the asset recovery services, in-car cameras and day-insurance from under the former DCML company. Lucy Woods, chief executive of AX, said: “We now have a sound footing for the future and the rebrand forms part of that strategy.